Introducing the OMEGA-35-REC mounting profile system. 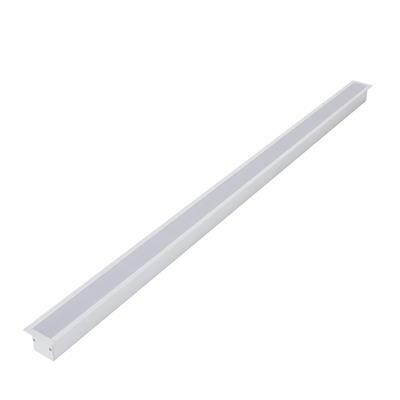 The OMEGA35-REC is specifically designed for the Domus range of LED strip lighting. 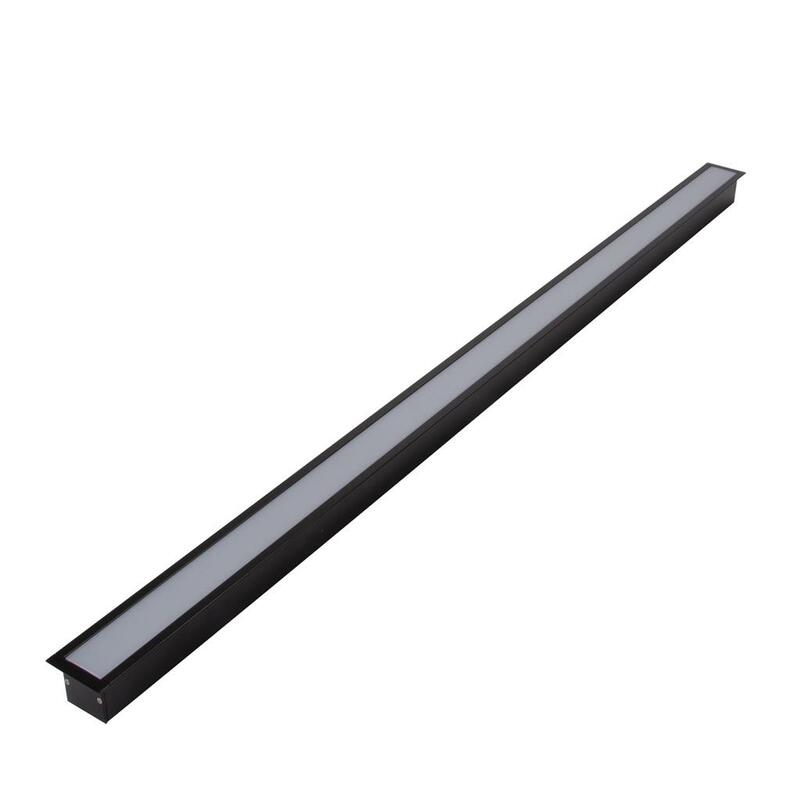 This aluminium mounting profile system incorporated extruded profile complete with a flat opal colour PMMA diffuser. The key features of the OMEGA-35-REC are the ability to not only conceal the LED strip lighting but also keep the strip lighting linear. Also, the OMEGA-35-REC keeps LEDs free from foreign objects and vapours which may damage the LEDs.Another key point is in the mounting of this profile. Specifically designed as a recessed ceiling mounted profile the OMEGA-35-REC will create a visual impact with its seamless and clean lines.